Established in 1981, GUESS began as a jeans company and has since successfully grown into a global lifestyle brand. 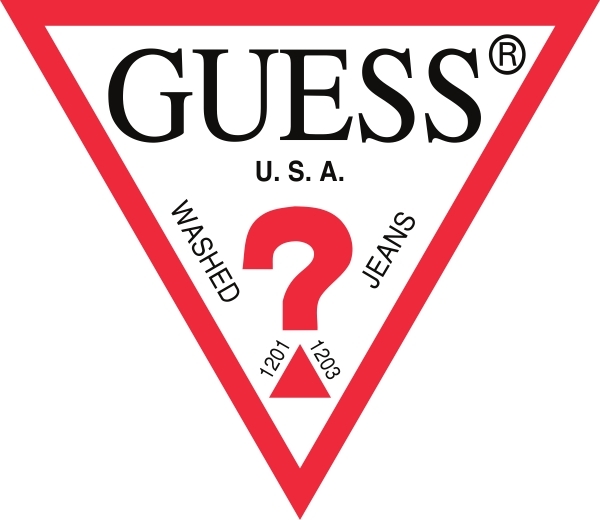 Guess?, Inc. designs, markets, distributes and licenses a lifestyle collection of contemporary apparel, denim, handbags, watches, footwear and other related consumer products. Guess? products are distributed through branded Guess? stores as well as better department and specialty stores around the world. As of October 29, 2016, the Company directly operated roughly 915 retail stores in the Americas, Europe and Asia. The Company’s licensees and distributors operated roughly 740 additional retail stores worldwide. As of October 29, 2016, the Company and its licensees and distributors operated in more than 95 countries worldwide. For more information about the Company, please visit www.guess.com. On January 31st 2012, GUESS? Inc. and Al-Futtaim entered into a distribution license agreement to develop the brand across the Middle East, with the existing business portfolio spanning nine territories inclusive of the Kingdom of Saudi Arabia, United Arab Emirates, Jordan, Kuwait, Bahrain, Qatar, Oman, Lebanon and Egypt. 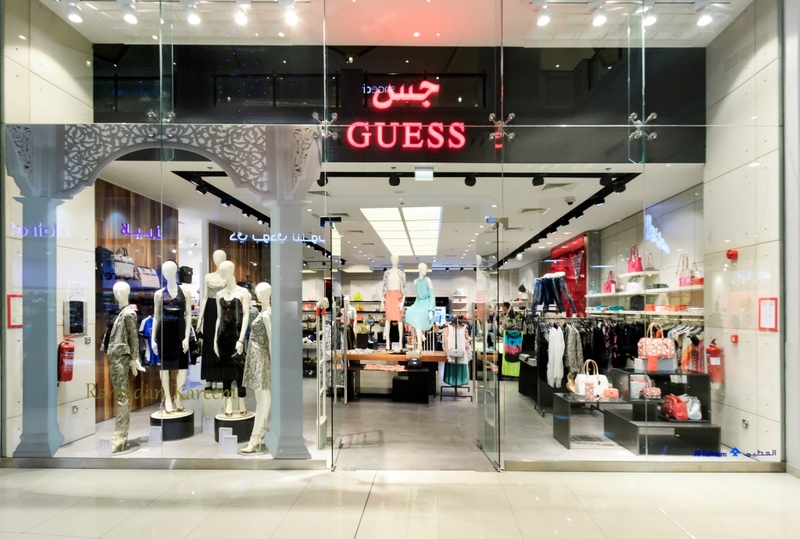 Covering prime locations and cities across the region the GUESS business portfolio encompasses multiple retail concepts such as GUESS Jeans, GUESS by Marciano, GUESS Kids, GUESS Accessories and GUESS Footwear; across a network of 62 stores. As a result of this successful acquisition and setting a new milestone for the business, Al-Futtaim now operates the largest number of GUESS retail stores in the Middle East with a commitment to create a retail business that is ready for sustainable growth across the region.